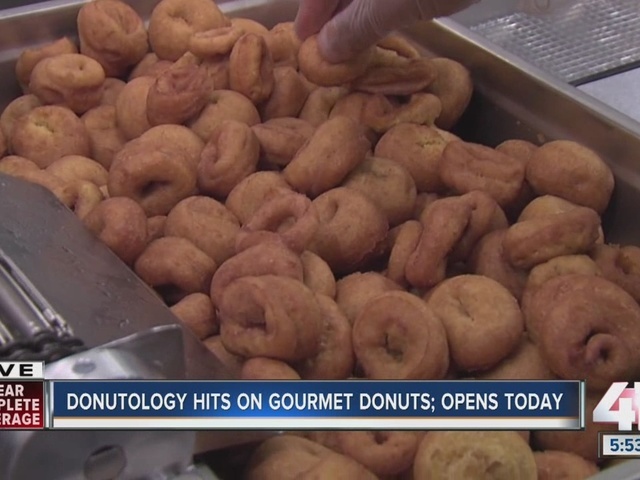 Now, you have a place where you can satisfy the exact thing your donut gene is calling for! Donutology opened Wednesday, October 19 at 6 a.m. in the former Tower Cleaners building at 1009 Westport Road. There is a walk-up window but you really have to go inside to get the full effect. They will be going through thousands of their signature donut-minis as well as the full-sized models on opening day. It’s hard to imagine you would not find exactly the topping you desire. This is a very “local” business. The owner, Andrew, was born and raised in Lansing, Kansas. The Roasterie , Belfonte Ice Cream and Shatto Milk are all on board. In fact, even the flour they use is grown just a few hours down the road at Heartland Mill Flour. Oh, one more great thing about Donutology: You will be able to get your customized, warm donut as late as 9 p.m. weekdays and 11 p.m. on Fridays and Saturdays. 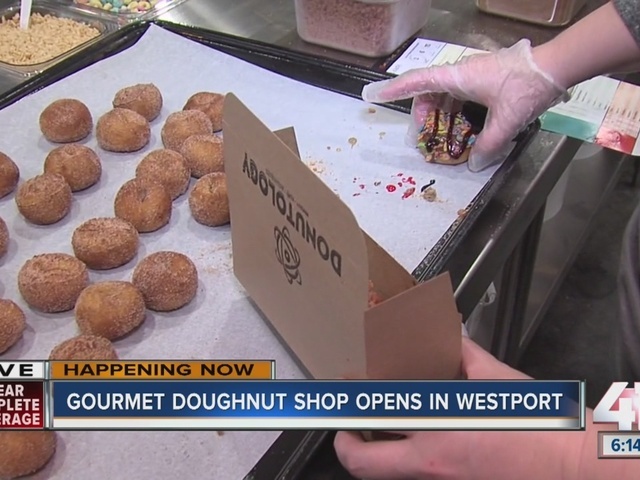 As I mentioned earlier, this is more than just a donut shop. This is science! Delicious science! Joel Nichols can be reached at joel.nichols@kclive.tv.